King of Prussia-based Morgan pays $890.5M for 10 rental properties in suburban Philly and N. Va. Apartment complex at 300 Devon Rd. in Easttown Township that is being called Stonegate at Devon. King of Prussia-based Morgan Properties Inc. has paid $890.5 million for a portfolio of 10 apartment complexes in suburban Philadelphia and Northern Virginia. The deal makes Morgan Pennsylvania’s largest owner of apartment properties, with a total of 9,300 dwelling units statewide, it said in a release on Thursday. The latest acquisition includes a complex at 300 Devon Rd. in Easttown Township that is being branded Stonegate at Devon; a property at 105 Charles Dr. in Bryn Mawr that’s being called Villas at Bryn Mawr; and five complexes in Conshohocken, West Chester, Downingtown, Jeffersonville and Bensalem, Morgan said. Together, the suburban Philadelphia properties comprise 2,346 units, Morgan said. 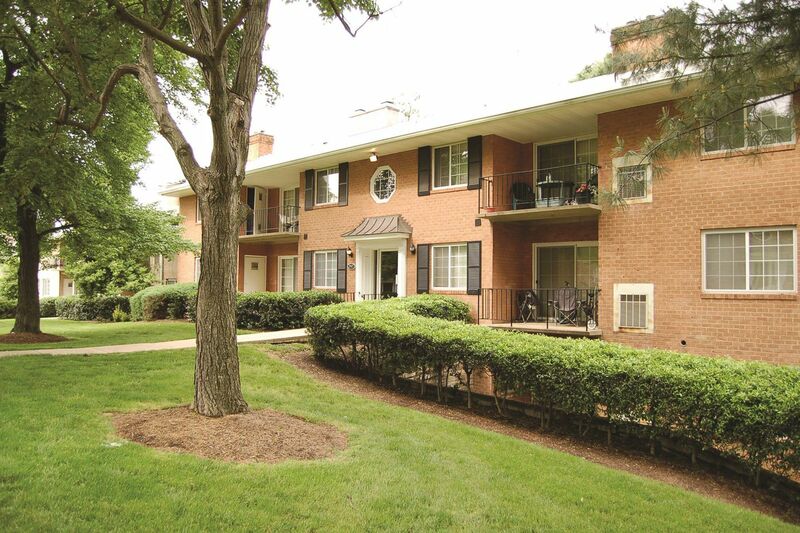 The Northern Virginia assets comprise 1,784 units across three properties. The apartment complexes were purchased from Lone Star Funds and had been “a subset” of the Dallas-based private equity firm’s “former Home Properties assets,” Morgan said. Lone Star acquired Home Properties Inc., an apartment-investment company, in 1995. Morgan plans to invest an additional $20 million into renovations and amenity upgrades at the properties, it said. The company’s other recent acquisitions in the Philadelphia area include its purchase last year of the Curren Terrace complex in Norristown and the Chesterfield apartments in Levittown for a combined $71 million. Morgan holds a portfolio of 168 apartment communities comprising more than 50,000 units in 11 states. It counts itself as the 20th largest apartment owner in the country. The company also owns the Millennium I, II and III office buildings on the Schuylkill waterfront in Conshohocken.